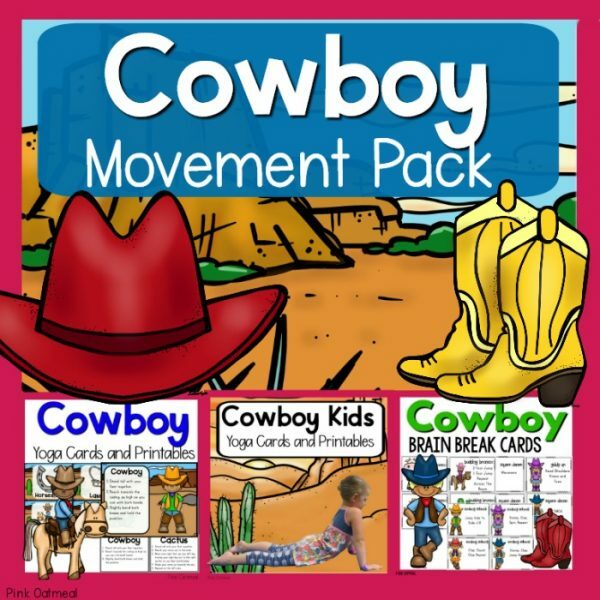 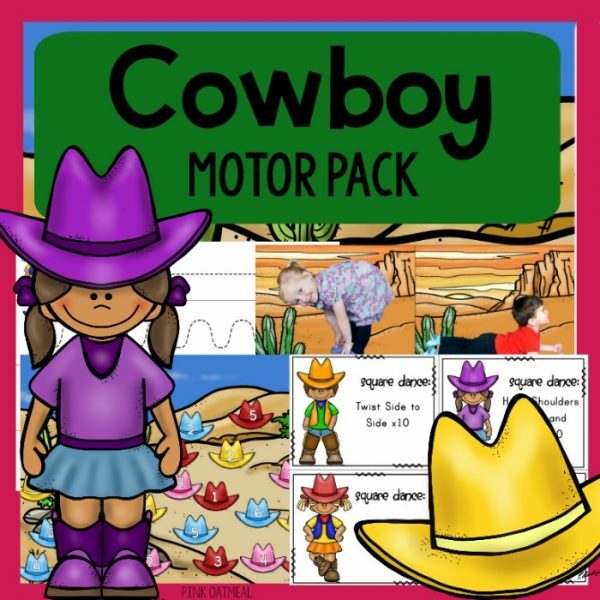 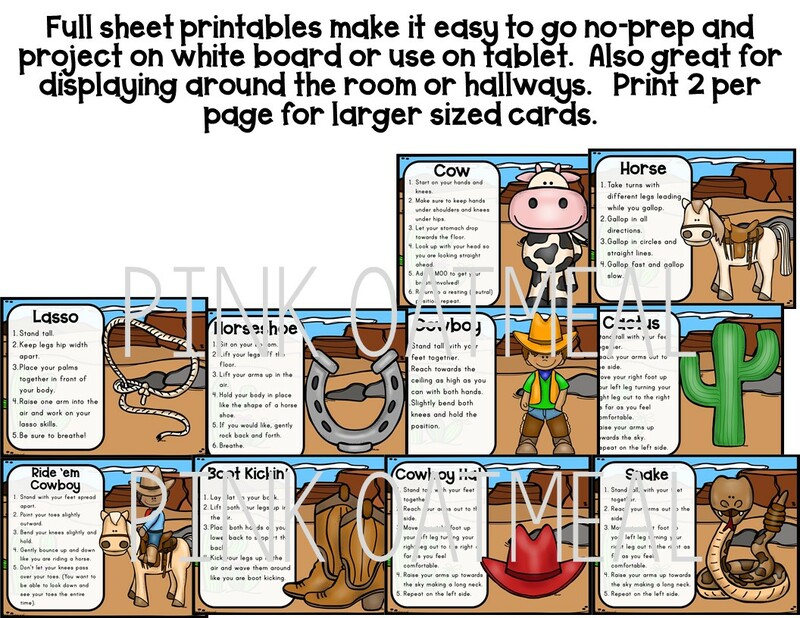 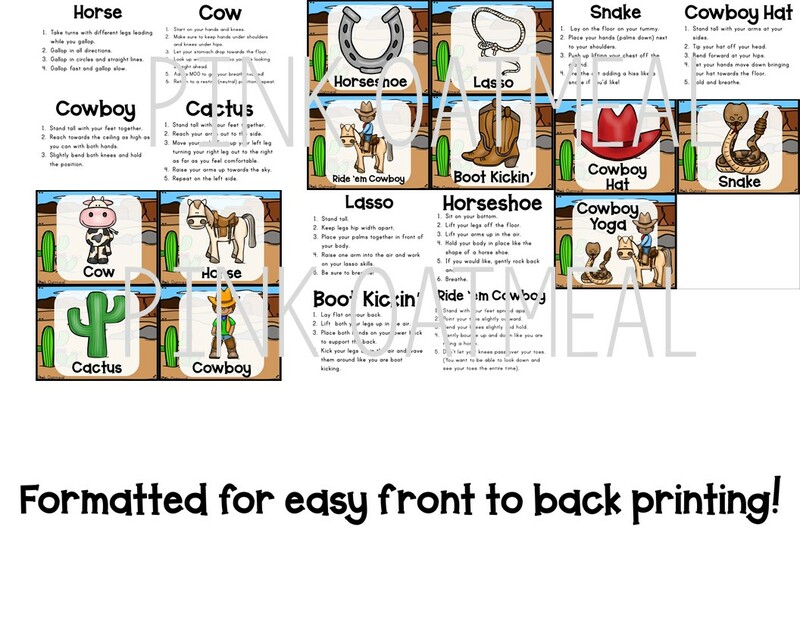 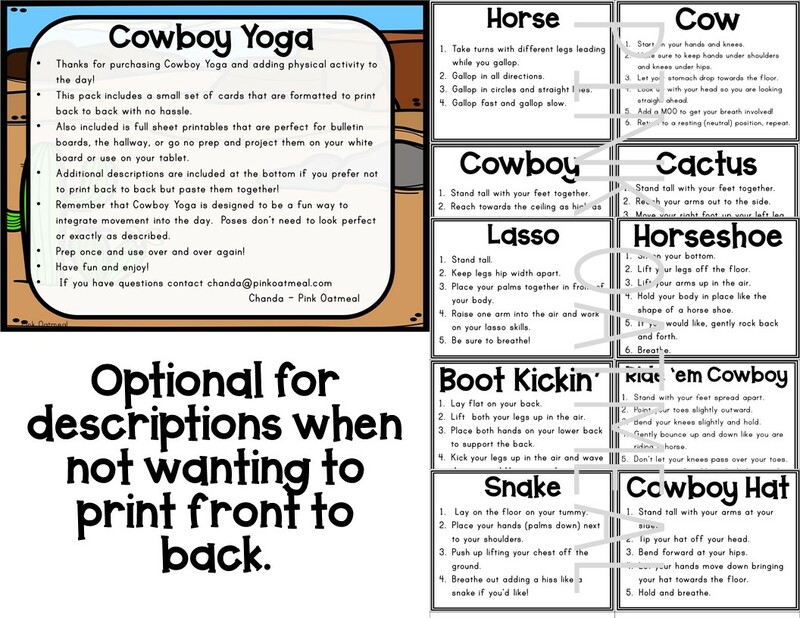 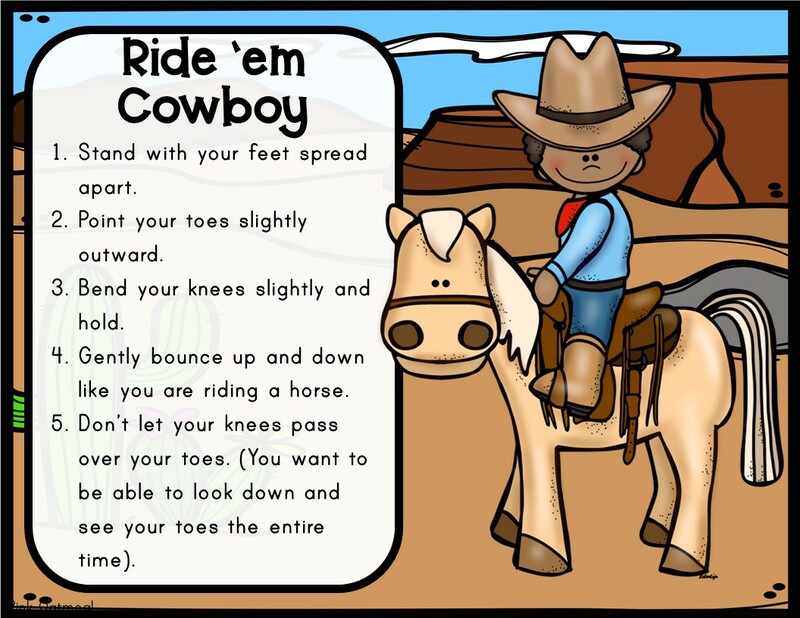 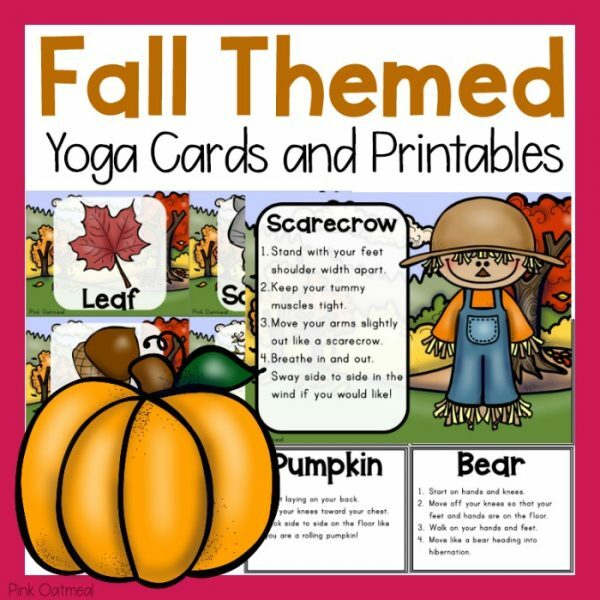 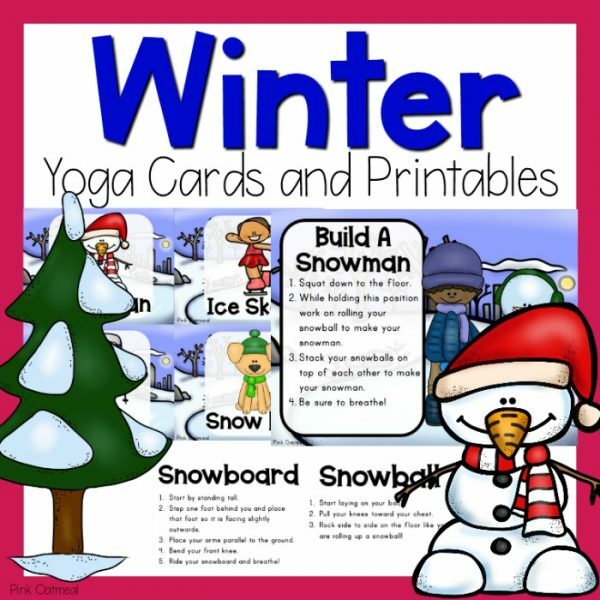 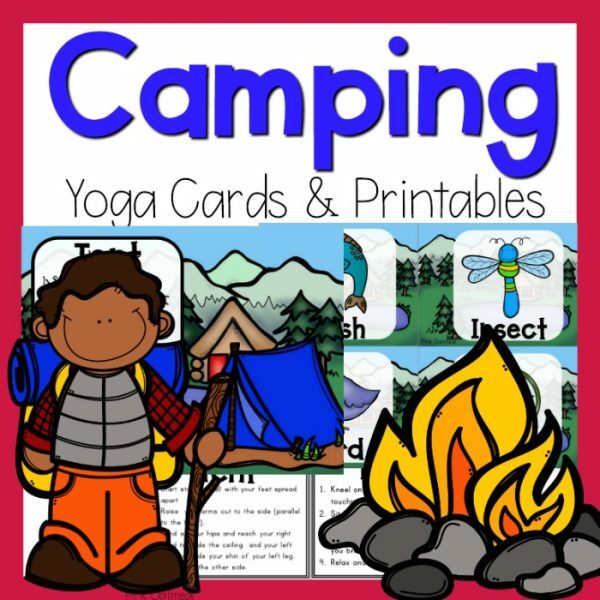 Cowboy themed yoga cards are designed to get the kids moving during the day. 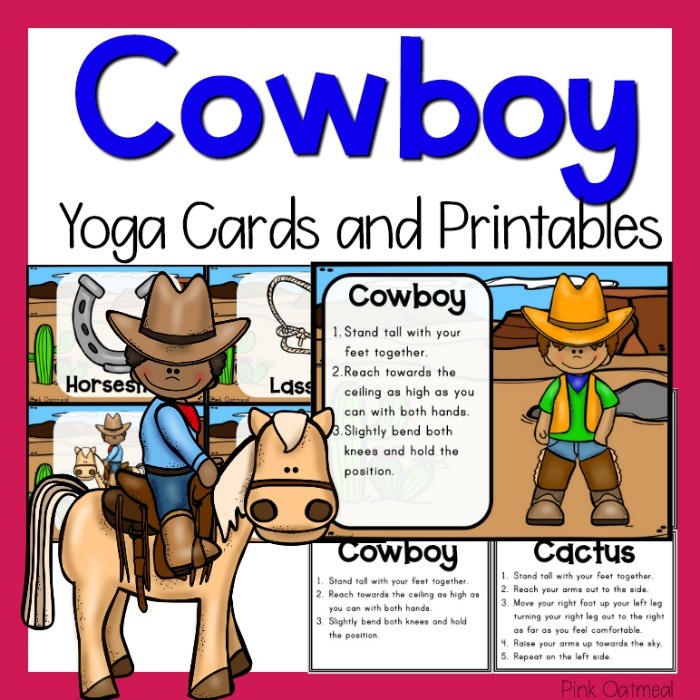 The cards have fun pictures associated with the pose with a description of how children can get in the pose. 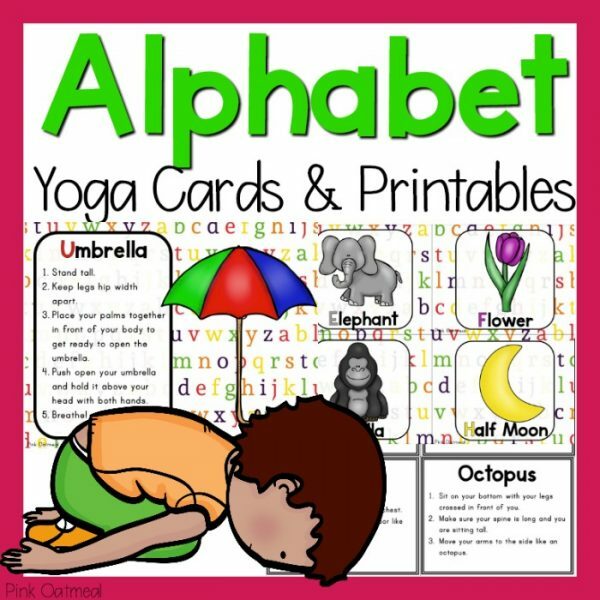 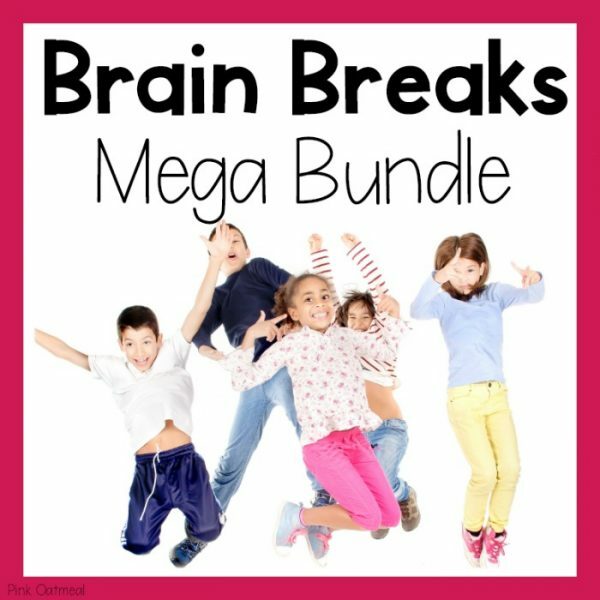 (note the pictures are everyday objects and not pictures of kids in the yoga pose)→See additional pictures.